A puzzle vr game, takes you back to The egyptian intelligence and creativity. 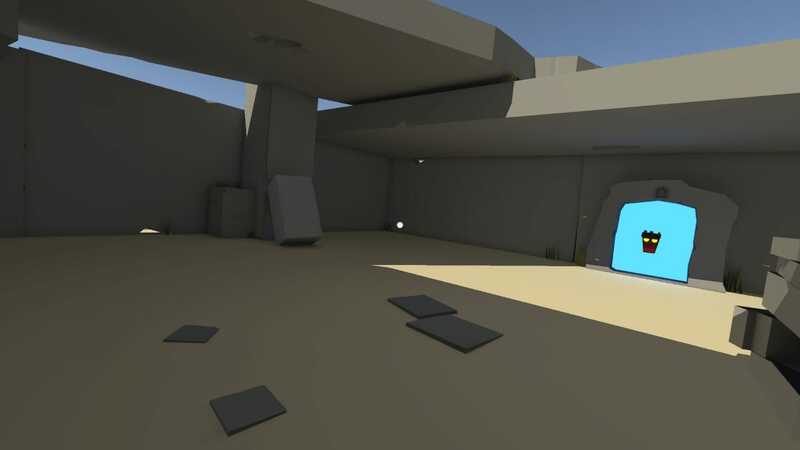 This was vr game i worked on , using unity 2017 and blender i could achieve this good looking environement , desides the fact that the light backed in a low resolution , the idea makes it look more beautiful , traped in an empty room , u gotta get out of there using the few elements u found. Can u break out ! ?